Click on a news headline to open or close the relative information. The news page format has been updated and now has a new interface. The eagerly awaited 2010 SWC is finally upon us. Hope the sunshine holds, added some more images here. The "autumn" weather ahead of the 2010 Soccer World Cup has been amazing in the past few weeks. Shot some great footage of the Randpark Golf Club. Added a short sample clip, which you can view by clicking here. The main video reference page can be found here. The photo reference page has been modified to accomodate more still imagery. Click here to see the new layout. 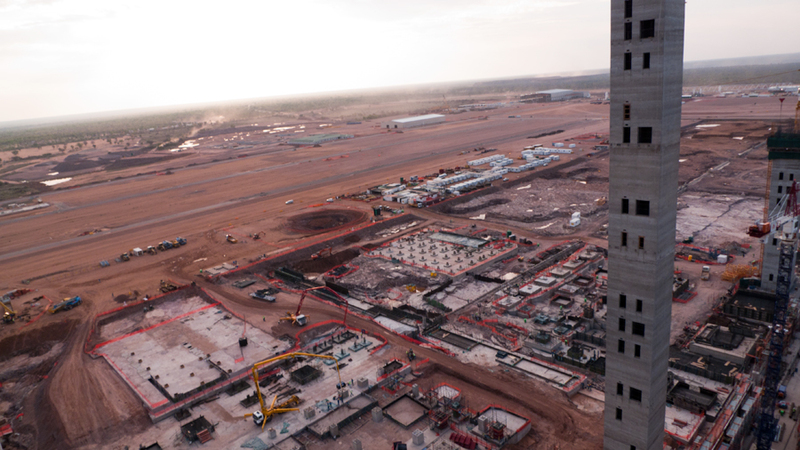 Took some great still imagery of the Medupi Power Plant construction site. Flying up at 85 metres certainly gives a great overview of the area, take a look here. More images of the Medupi site can be found here on our photo reference page. 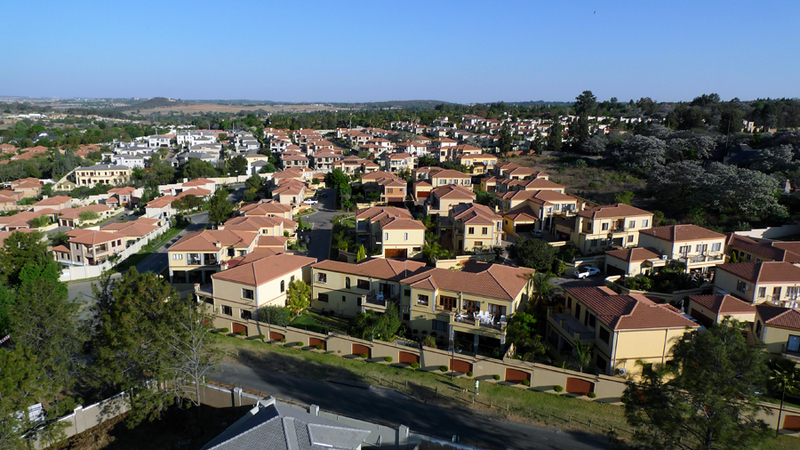 Added some more low-level aerial imagery of residential real estate in Johannesburg, here is one of today's highlights. More images can be found here on the photo reference page. Just added another video showing a short flight above a residential area in Johannesburg's Northern Suburbs. Click here to view or take a look at our video page by clicking here. I wonder how many cars this morning saw our UAV hovering near the water reservoir next to the Olivedale Clinic. Some great video footage showing the water reservoir is now online, click here to view or take a look at our video page by clicking here. For the past several years, Mark Sharpe of the Ontario Provincial Police (OPP) force has been using aerial pictures and video to help with law enforcement. From homemade devices made from commercial electronics to hobby aircraft with cameras, he has saved the police department approximately $20,000 in aircraft charter costs. Working with makeshift equipment helped the OPP greatly, but with today’s world issues and a vast area to patrol, they began looking for something more. The OPP found a solution with the Draganflyer drone, North America’s first commercially available UAV legalized for law enforcement applications. Fast deployment and an advanced autopilot make this particular UAV the perfect choice for police departments who need aerial imagery. So why would a police force based out of a small city need aerial surveillance? For one thing, the Ontario police need to cover a huge area ranging all the way from the U.S border to Hudson Bay. It is hoped that using remotely operated vehicles can help reduce charter costs to remote areas. Aerial pictures and video are also very useful in court, helping judges and juries to visualize crime scenes effectively. Air Image will be exhibiting at Mediatech Africa from 23-25 July 2009. Contact Jerome on 071 164 4645 for details regarding the stand location. 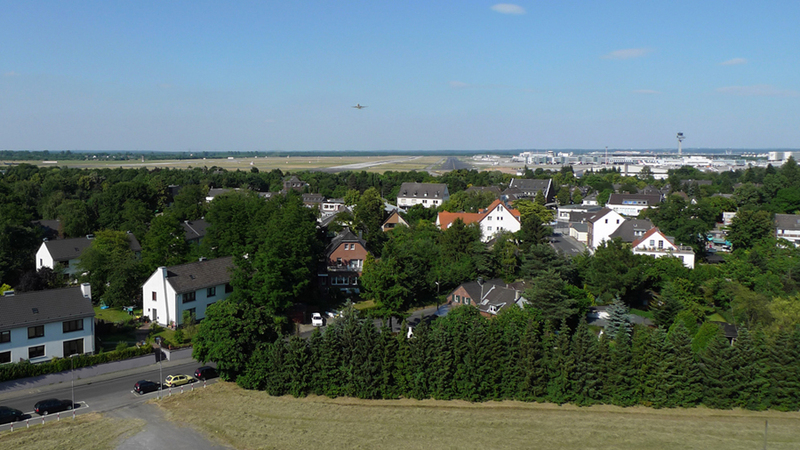 Just took our UAV on a test flight near Dusseldorf airport. Amazing weather for photography and stunning results, the detail and view from around 40 metres up...pretty awesome. Click here to view one of today's highlights and here to take a closer look at other still imagery examples. The Air Image website is now online. Should you wish to discuss a particular project in more detail or have any requests for pricing, then please contact Jerome on 071 164 4645 if you are calling from South Africa or on +27 71 1644645 if calling internationally. Please note that South Africa Standard Time (SAST) is GMT / Zulu Time / UTC +2.